Increasing the hopes for a revival of the prospects of Krishna Godawari basin, Anil Agarwal-led Vedanta Ltd has found new oil discovery at its block KG-OSN-2009/3 in East Coast of India. Vedanta through its oil and gas division Cairn holds 100 per cent participating interest in the block.The company has already notified the management committee, directorate general of hydrocarbons and the ministry of petroleum and natural gas of an Oil Discovery in the second exploratory well H2, located in the block. 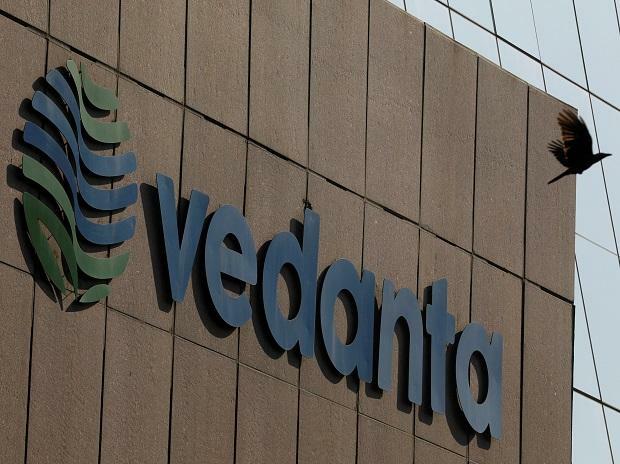 Vedanta said in a statement that multiple reservoir zones were encountered in the well H2 within the Mesozoic sequence between the depths of 3310 meter to 4026m, with hydrocarbon indications during drilling and down hole logging. "The zone from 3403m to 3431m was tested through conventional well testing (Drill Stem Test) and flowed oil to surface. Further appraisal will be required to establish the size and commerciality of the oil discovery in the Mesozoic sequence," it added. The first exploration well A3-2 drilled in the block was a gas discovery. Evaluations are ongoing based on the results of the first well A3-2 and the second well H2 to finalise the forward programme. It was in June 2010 that the government had awarded the block, with 1,988 square kilo meter area, to Cairn. In a recent assessment of India's oil and gas potential done after two decades, India has 42 billion tonnes of oil equivalent reserves (BTOE). Out of this, the Krishna Godavari basin has resources of 9.56 btoe.